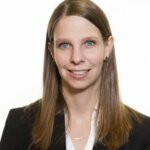 HOUSTON—Texas business law firm Roberts Markel Weinberg Butler Hailey PC (RMWBH) is proud to announce that Hope Everett has joined the firm as Senior Counsel. Everett brings an extensive background in accountant malpractice, accountant liability and commercial litigation to the already established RMWBH Litigation team led by Founding Shareholder Gregg Weinberg who has 36 years of statewide trial experience. Everett is joining Weinberg and RMWBH Shareholder Rick Anderson and Associates Caitlin Booker and Mia Lorick to expand the firm’s growing CPA and general counsel client base statewide. “We are excited to have Hope join our team. Our ability to serve Texas CPAs is now at full throttle with a group experienced in all aspects of advising CPAs,” said Weinberg. 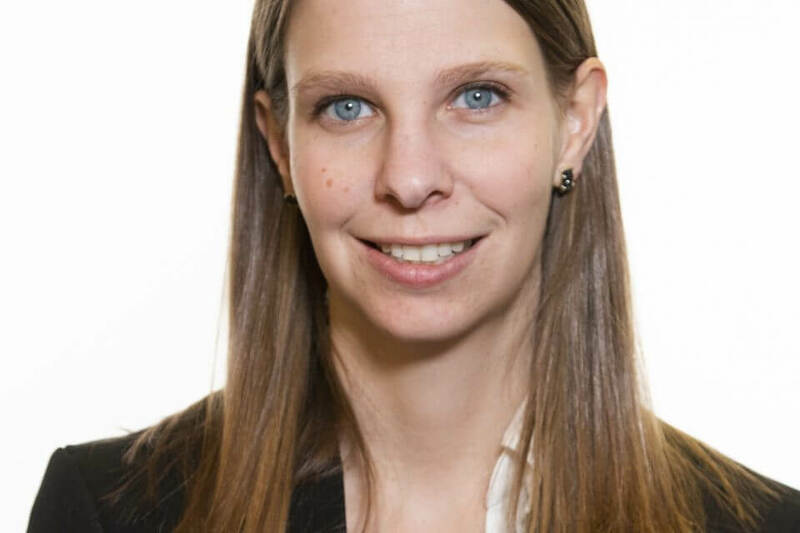 Everett will continue to provide a broad range of services to CPAs, including the representation of clients at Forrest McElroy, where she previously practiced law. Before she began representing accountants and accounting firms, Everett started her legal career as a criminal defense attorney. While in law school at South Texas College of Law, she Everett competed in the school’s advocacy program, focusing on mock trial. During law school she also interned at the Harris County Public Defender’s office and at the Actual Innocence Project of Texas. Everett has a bachelor’s degree from Louisiana State University. With offices in Houston, Sugar Land, Austin, Dallas and San Antonio, Roberts Markel Weinberg Butler Hailey, PC provides the experience and services clients require for their transactional and litigation needs statewide. Rated by U.S. News – Best Lawyers as a top real estate law firm, the A-V rated RMWBH has practice areas covering community associations, labor and employment for business owners and employers, professional liability, directors and officers litigation, fiduciary litigation, commercial litigation, appeals, construction law, corporate matters and real estate transactions.